Dr. Scharlene Gaudet attended Parker University graduating with a degree in Chiropractic and later received a diplomate in functional neurology from the American Board of Chiropractic Neurology. She has a passion for helping veterans, as her family is largely comprised of veterans. Dr. Gaudet practiced for several years in Texas where she worked with several veteran organizations such as The VA Center of Texas. 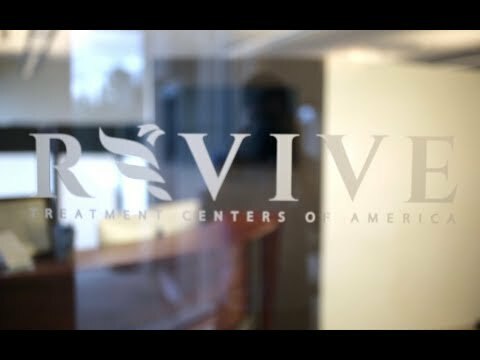 She now works as the Veteran Director and physician for Revive Treatment Centers, which is a leading neurological recovery facility that specializes in Traumatic Brain injury, stroke, Neuro-Orthopedic Rehab., neurodegenerative, and metabolic disorders. Since a large portion of her family is military, Dr. Gaudet has dedicated much of her time and energy to helping service members through her work at Revive as Veteran Director and through her nonprofit, Guardians of Soldiers, Inc. As veterans are attempting to adjust back to their civilian lives, service dogs can have a huge impact on daily and social interactions. From sharing her life with many types of animals, she can tell you the bond that these veterans share when partnered with a service animal is magical and inspiring. Being privileged to witness these interactions has inspired her to do more. Guardians of Soldiers is a nonprofit organization formed to treat the service dogs of combat veterans, utilizing chiropractic care to help contribute to the longevity of the bond that is shared between our heroes and these animals. Dr. Gaudet and the rest of the Guardians of Soldiers team believe that wellness should not be reserved for the wealthy, and that finances should never be the only barrier to experiencing the miracle and healing power of chiropractic care. As such, it is their mission to expand access to high quality chiropractic care for under-served populations, especially military veterans’ service animals. Dr. Gaudet and her husband enjoy hiking and motor cross when not working. She volunteers with service dog organizations in addition to Guardians of Soldiers and has two dogs of her own.